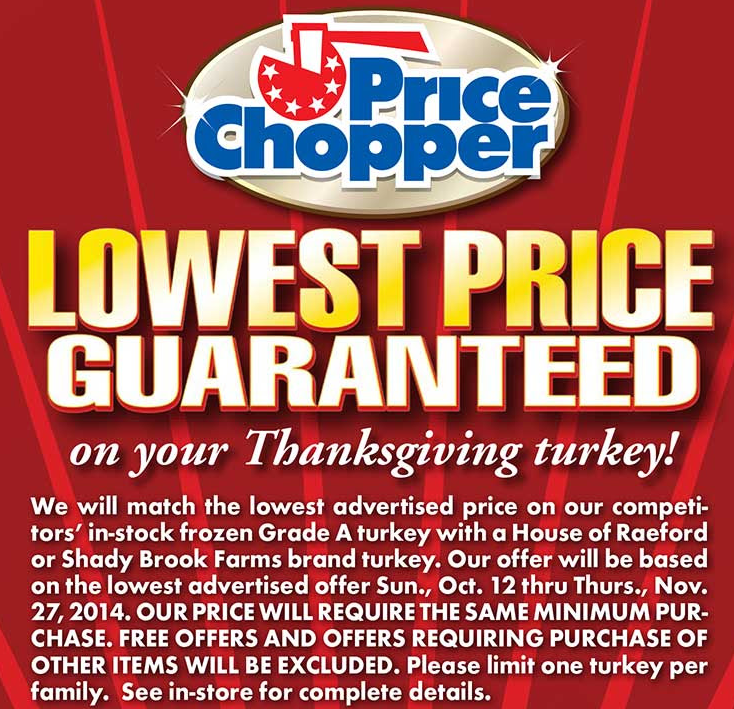 "Tops Market has turkeys for .48 cents a pound with Price Chopper price match guarantee .48 cents lb...."
A great deal if you are near a Tops Supermarkets! The closest Tops to me is in Corinth so for local readers a bit closer to Corinth this would be an option if you receive the Tops ad in your paper or grab it in store. I'm really surprised it's that cheap at Tops! 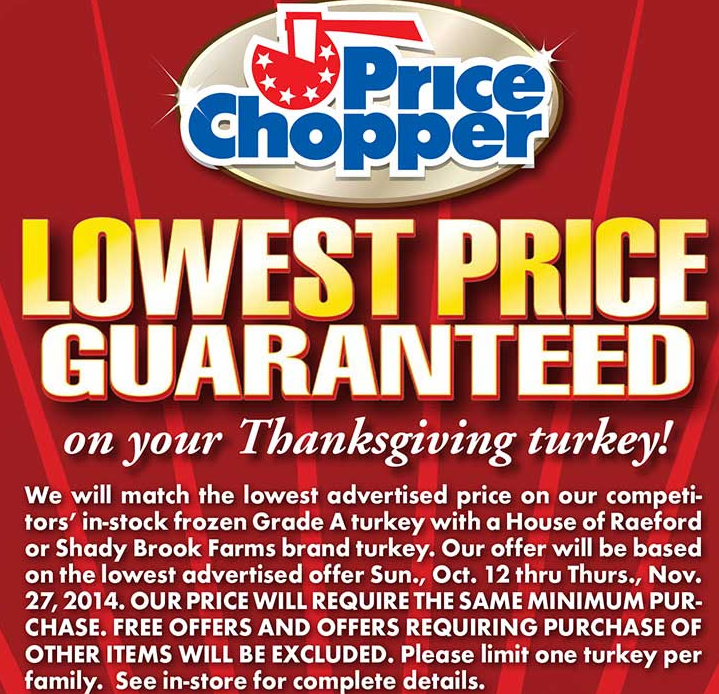 I'll have to grab an ad and price match because there is no doubt in my mind that Tops will be out of small turkeys. Lol, plus at PC you can stack $/$$ coupons towards it and earn gas points.